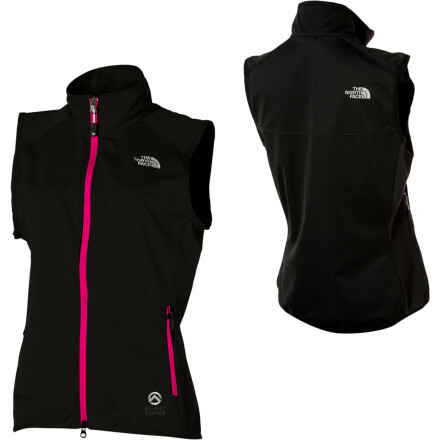 Protect your chest and core from brutal winds thanks to The North Face Women's Cipher Vest with WindStopper softshell fabric. 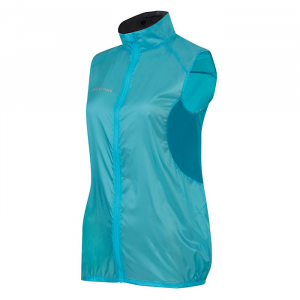 Flexible stretch panels at the side of this vest let you bend, reach, and move around freely, while breathable softshell material helps you regulate temperature in variable weather. 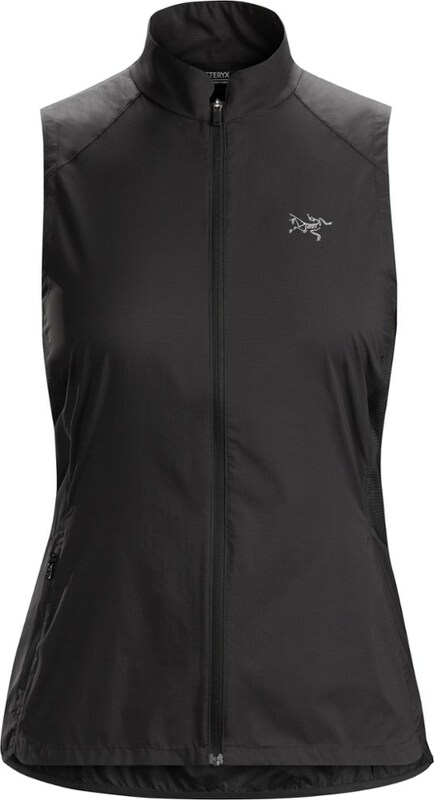 Shrug off light drizzle thanks to the water-resistant coating on the body and mesh panels. 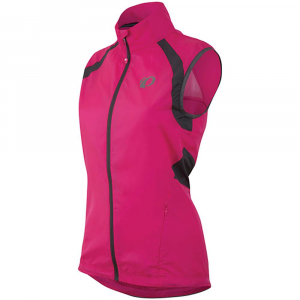 Reach for the Cipher Vest when a full-blown jacket would feel like overkill for your mountainous pursuit. 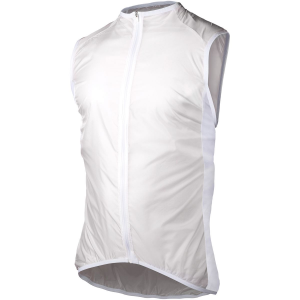 The Cipher Vest has been discontinued. 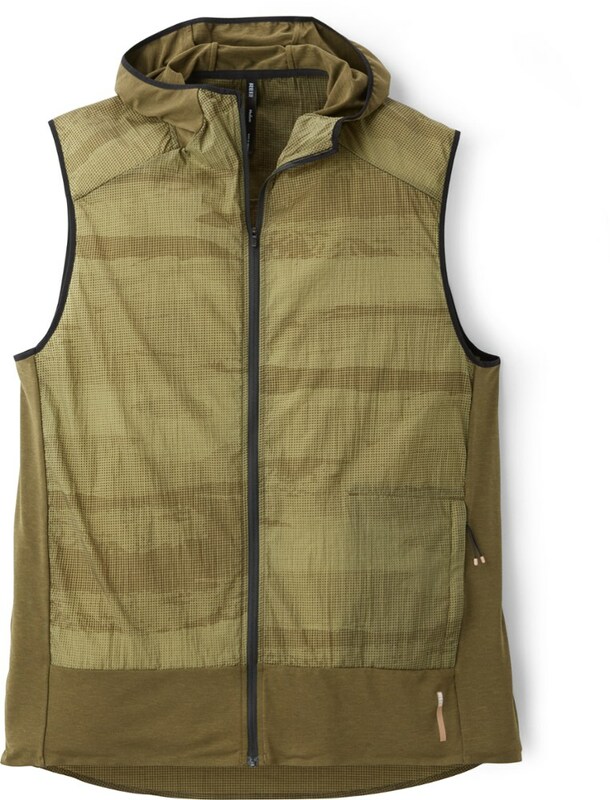 The North Face Cipher Vest is not available from the stores we monitor. 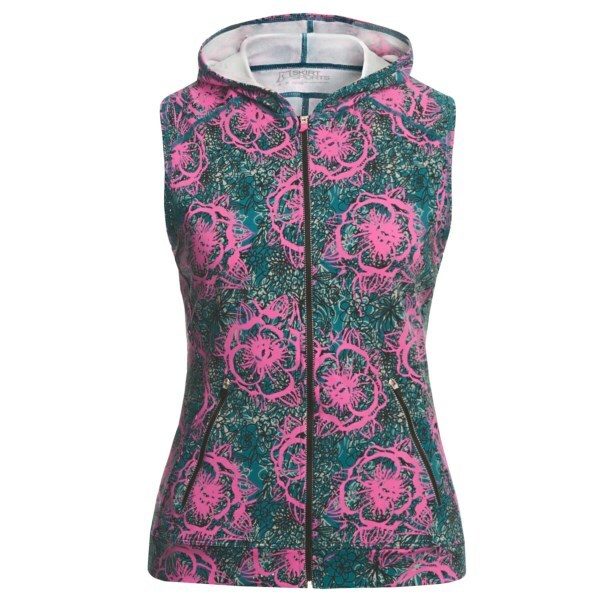 It was last seen November 23, 2011	at Backcountry.com.